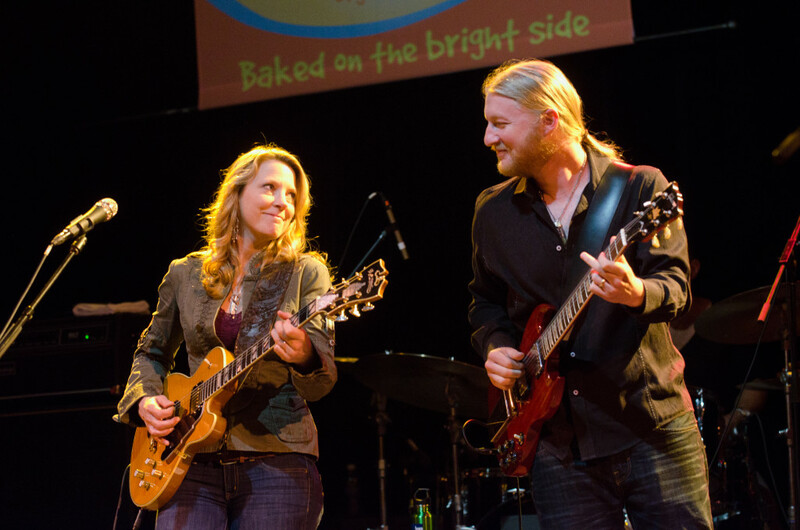 The day before Susan Tedeschi called me to chat about the Tedeschi Trucks Band, her husband and bandmate Derek Trucks celebrated his 37th birthday. Since Trucks is revered as one of the world’s top slide-guitarists, I ask Tedeschi if she bought him a new six-string to mark the occasion. Her answer isn’t all that surprising. Tedeschi’s gifts to her beloved this time around included some Jim Marshall T-shirts and a pair of binoculars to use on the boat they keep moored nearby, in St. Augustine, Florida. Trucks is an avid fisherman—and she is too—but there won’t be any reeling in of big ones for a while, because their 12-piece band is preparing for a West Coast jaunt that includes a stop at Vancouver’s Queen Elizabeth on June 28. The ensemble will be touring behind its third studio album, Let Me Get By, which sees Tedeschi Trucks delivering more of a soulful, R&B vibe than ever before. Or maybe not. Let Me Get By is the TTB’s first studio release to be solely produced by Trucks, who had previously collaborated with noted knob-twiddler Jim Scott (Wilco, Tom Petty, the Rolling Stones). So did hubby having full control mean he got a little bossy at times? “Yeah,” replies Tedeschi, “but in a good way. I mean, he’s such a great leader and he has such great ideas. And if anybody knows the strengths of the band and what we’re capable of, it’s him, you know. Before signing off I mention to Tedeschi that I interviewed her for the first time back in 1998, when she was a 28-year-old solo artist with a debut album. Back then she had said she was “just a singer who likes to write songs and play blues and go out and have fun and meet people”. “I still enjoy getting out there,” she says now. “I love playing live and meeting a lot of the people and hearing their stories and how the music touches their lives. That’s really special to us. If you enjoy these type of interviews please Like me on Facebook. Great article Newt! I wanted to use it as a segue to bring up the subject of another young guitar prodigy. One who looks up to Derek Trucks, and has met the man, along with a few other guitar greats who’ve taken him under their wing a bit. 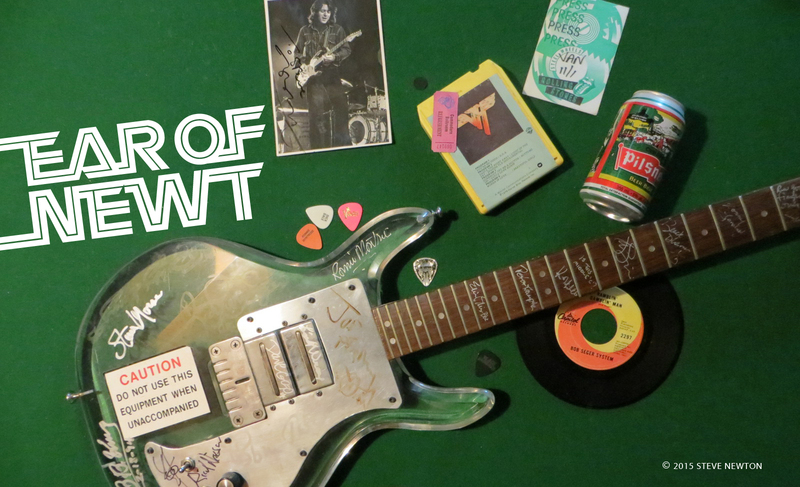 I’m talking about a local tsawassen kid, Carter Low, who plays in my band West of Memphis. Carter has in his young life reached out to a few guitar greats and they’ve recognized his talents. He’s forged a friendship with Robben Ford, sharing the stage with him in Nashville at the Hi- Watt, and he’s done the same in Seattle when his Skype teacher Eric Gales was playing there. To top it off, he recently entered and WON the Lee Ritenour “Six String Theory ” online competition…beating out people from 70 other countries to win the blues component and then go on to tie for the grand prize. There are some incredible things happening for this kid and it would be nice if he got a little hometown recognition. Right now we have to beg friends and family to come see us locally, but I’ll bet we’ll be seeing him at some point on the international stage. It blows my mind that we have this talent here and it’s so hard to nurture it in Vancouver. You can catch us on July 2nd at the backstage lounge. For those who can make it, it’s one of those “I saw him when” stories. Anyway, I thought it would be cool if you could do a small blog article on him. Just a thought….